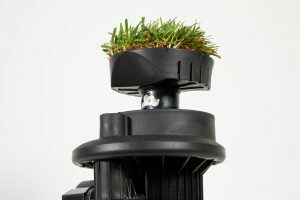 All golf courses have different challenges when it comes to efficient irrigation. 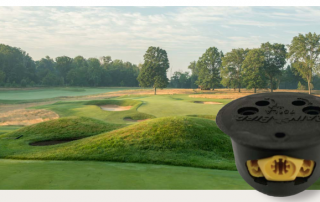 The new low angle nozzle housing kit is another example of how Rain Bird is continuously innovating new products that help superintendents maintain beautiful, more playable courses with less water. 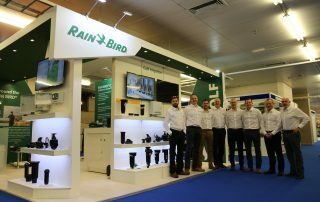 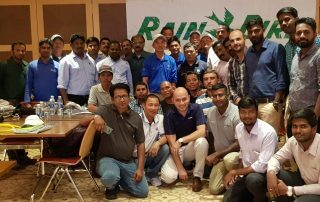 Rain Bird Speaker Series Event at 2019 GIS – Hear from some of the best in the industry! 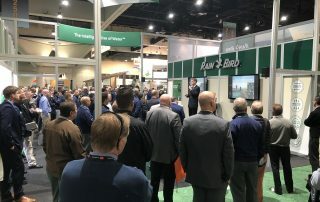 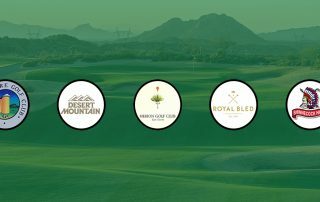 Rain Bird is excited to announce a full schedule of events this year at the 2019 Golf Show in San Diego! 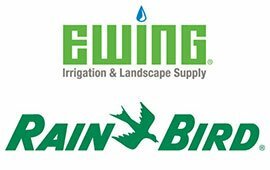 Rain Bird is honored to partner with the NGCOA in 2019 and has agreed to offer NGCOA members a rebate on Rain Bird product purchases through the NGCOA Smart Buy program. 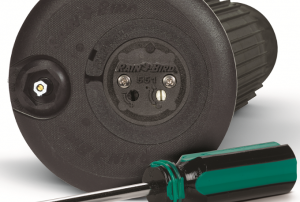 The rebate is eligible on ALL Rain Bird Golf product purchases, day to day, as well as project purchases...This includes pumps and filtration!